Power breakfasts. Convenient business lunches. Romantic dinners. Five-course Sunday brunches. 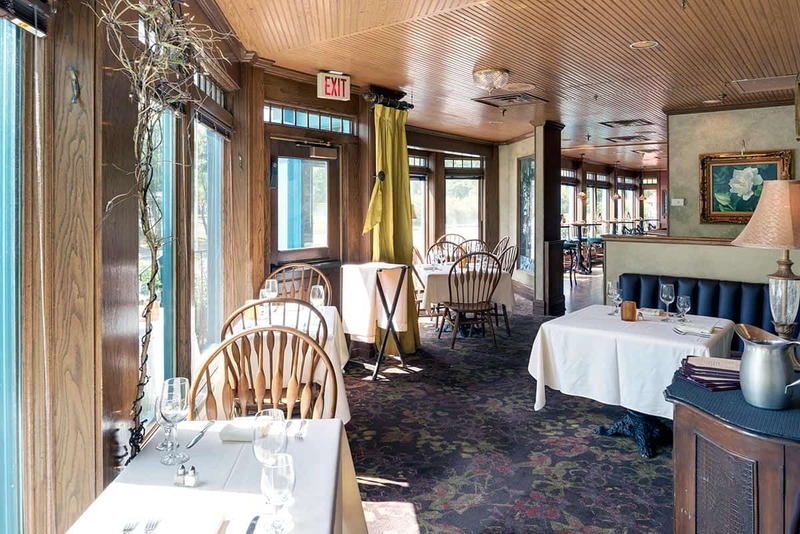 Experience them all from the Nicollet Island Inn’s scenic dining room or beautiful outdoor patio–and see why we consistently earn “Best Brunch,” “Best View” and “Most Romantic Dining” awards from regional and national publications. Private dining experiences are also available for any occasion. RESERVATIONS: Make your dinner reservations online or by calling (612) 331-1800. Enjoy convenient free parking adjacent to the Inn. After dinner, take a stroll through the scenic Nicollet Island Park–or journey back in time with a horse-drawn carriage ride from the Hitching Company. To make your dinner reservation, call (612) 331-1800 or click here for online reservations. Join us every Sunday for the Twin Cities’ most relaxing, elegant and unforgettable brunch! Meeting? Family gathering? Private Party? Enjoy the comfort of your own space with our Private Dining options. At the Nicollet Island Inn, tradition, comfort and relaxation are what we do best! The Nicollet Island Inn’s award-winning restaurant is the best combination of food and atmosphere in the Twin Cities. 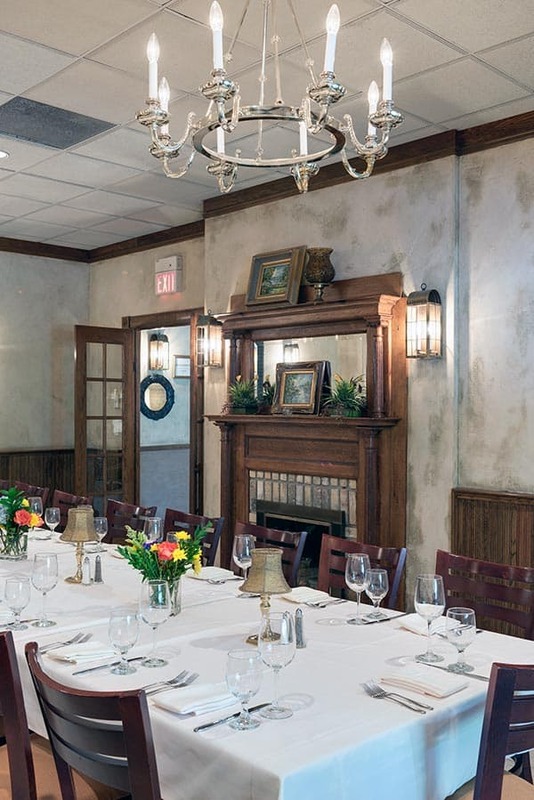 Consistently named the “Most Romantic”, “Best Hotel Dining” and “Best View” by local and national publications, the Nicollet Island Inn is proud to be one of the finest dining destinations in a city known for excellent restaurants. 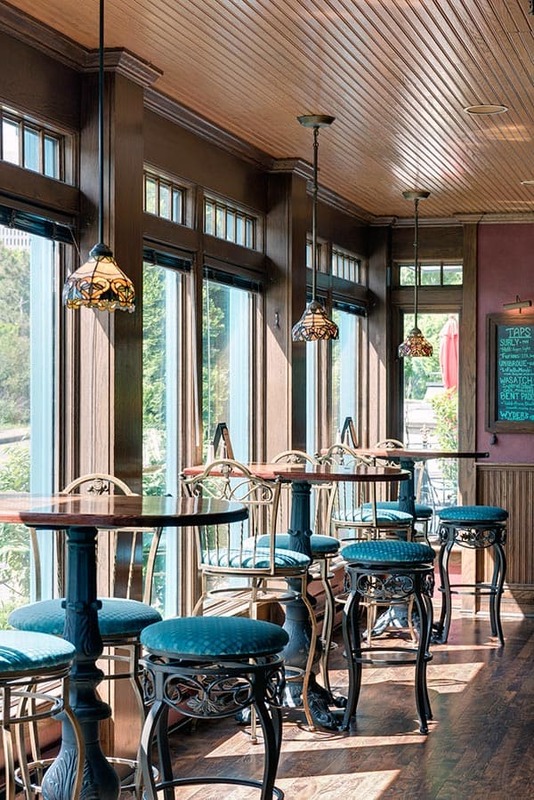 The Inn’s Main Dining Room—the centerpiece of the Nicollet Island Inn dining experience—offers guests a chance to gather for business or mingle for private conversation. On any given night, the Inn can be host to both robust business dinners and intimate new engagements and anniversary celebrations. 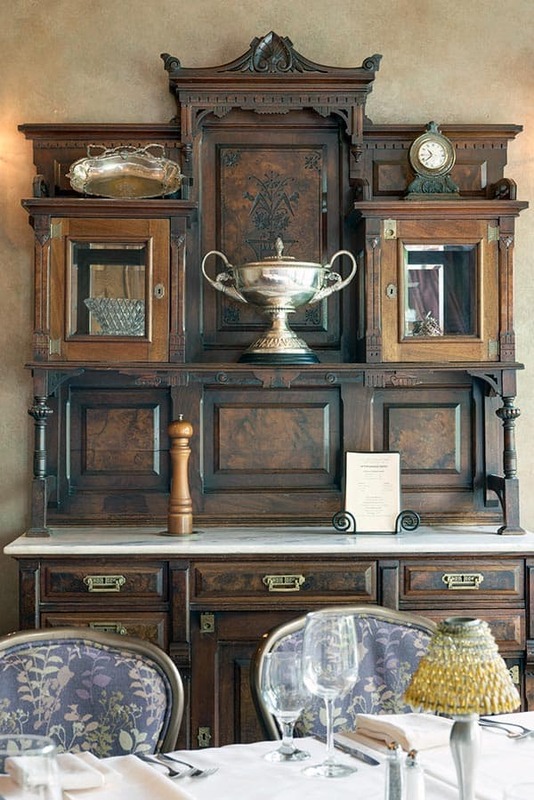 The perfect spot to enjoy a premium beverage in a warm, relaxed atmosphere. Whether it’s after work or before a show, enjoy our carefully selected choices of micro-brews, small-batch bourbons, single-malt scotches and vintage ports. It is no secret that the best commerce is conducted around a dining table. At the Nicollet Island Inn, we offer power breakfasts and lunches Monday through Friday that deliver the best of all worlds. Our staff is ready to create a special dinner catered specifically to your tastes and the theme of the event. Contact us today to let us help you plan your special event at 612.331.1800 x3 or events@nicolletislandinn.com. Stay, dine and celebrate at the Nicollet Island Inn. Have a question? Contact us and our staff will be happy to help! Signup for the Nicollet Island Inn Newsletter and get insider info in your inbox. Give a Nicollet Island Inn Gift Card and give the gift of new memories. The Gift Card can be used throughout the entire property.